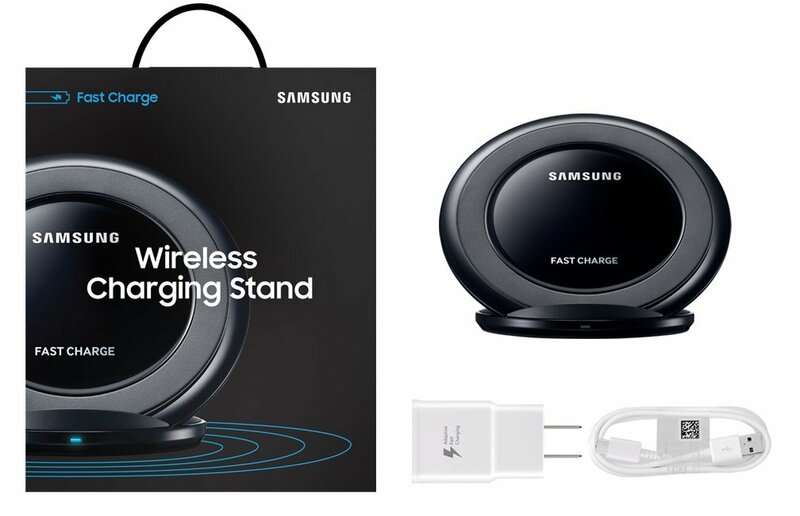 Although this wireless charging stand is made by Samsung, it is compatible with more than just Galaxy smartphones – compatible devices also include iPhones 8 and up. Because of its universality, it perhaps should be no surprise that it is the single bestselling product in the entire category of “Cell Phones & Accessories.” (To be honest, I am still a little surprised). 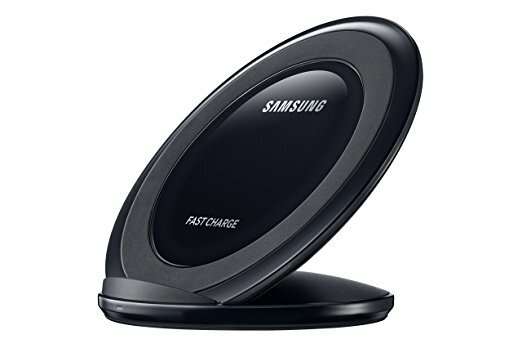 This charging stand uses Samsung’s Fast Charge technology and also includes a Fast Charge wall charger, so either way you’ll device will charge up to 1.4x faster than others. Today only, this Samsung Qi charger is 60 percent off.